I've been a fan of Sleek for quite some time now. Their blushes seem to get all the love from so many people, while I haven't really heard too much about their Pout Polish range. I think it's time they got some loving too! They are essentially tinted lip butter but with a little bit of extra pizzazz. My favourite is Raspberry Rhapsody - a bright, blue toned pink. These feel almost buttery on the lips and they are crazy moisturising which is down to the wonderful ingredients that they contain - jojoba oil, shea butter, sweet almond oi, avocado oil and wheat germ oil. They have an SPF of 15 which is great because I never ever think to apply any kind of SPF to my lips which is terrible I know. What's most impressive about them though, is definitely the colour payoff. 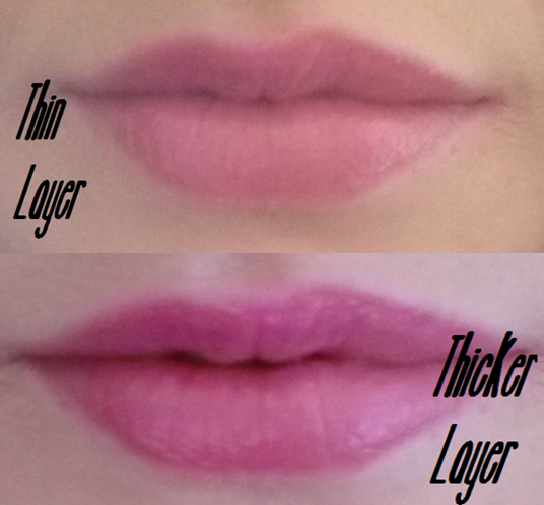 Often with lip products that claim to care for your lips while giving some colour, the colour payoff is often very sheer. But this couldn't be more different. Or you can apply a thicker layer to create a deeper, more vibrant 'raspberry' pink. I tend to apply mine like this more often. 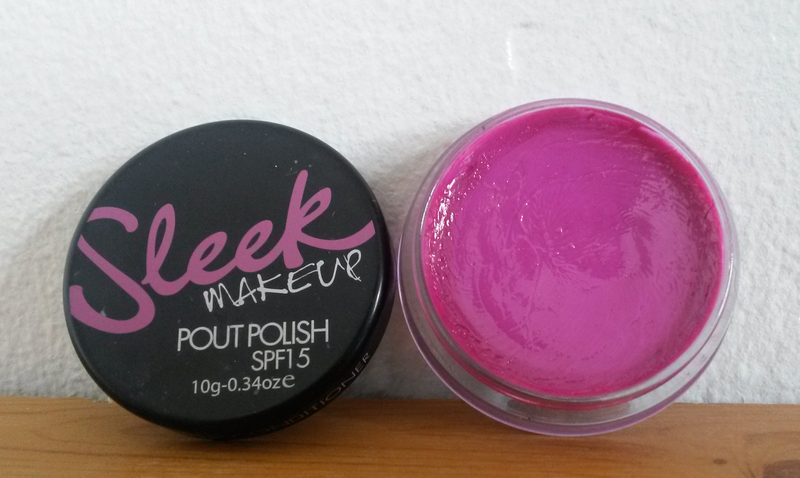 As the name would suggest, this product leaves the lips looking super duper glossy, like a polish! I really enjoy using these Pout Polishes and while I do already have another in 'Peach Perfection' I will definitely look at picking more of these up. Have you tried the Sleek Pout Polishes?I would recommend giving them a try if you haven't already!